This year we’re taking a giant leap into the future with expert-led insights into the economic and technological evolution of the hospitality industry including artificial intelligence and augmented reality. With an impressive series of speakers discussing all things futuristic. The conference is attended by senior hotel and venue staff including General Managers, Hotel Managers, as well as industry influences with their finger on the pulse, looking for the next big opportunity. Why not raise your profile and reach your audience through ours with the packages available. 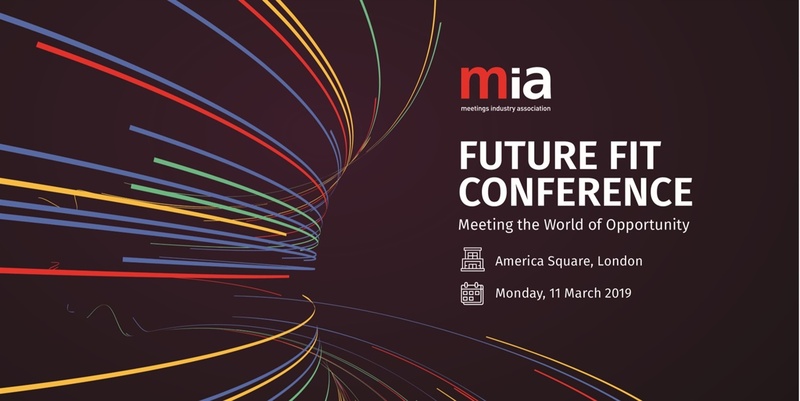 If you are interested in becoming a sponsor for mia Future Fit Conference 2019 please contact Sheetal Amliwala, Events Manager on 0345 230 5508 or email elliem@mia-uk.org. For more information about the conference or to book a ticket, click here.